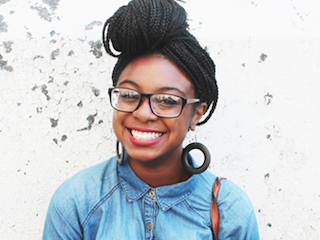 Jazmine Hughes has been named an associate digital editor for The New York Times Magazine. Hughes is a contributing writer at The Hairpin and previously served as a web producer for New York. Hughes’ work has also appeared in The New Yorker, The New Republic and more.